Hotels that are looking to maximize their bookings across multiple channels. Contact BookLogic for pricing details. 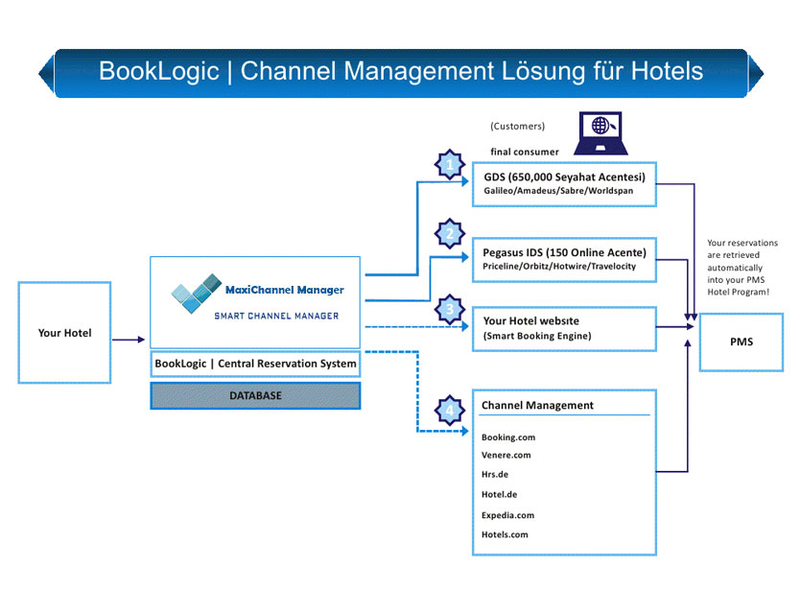 Channel management solution that helps hotels automatically allocate rooms booked through multiple distribution channels.